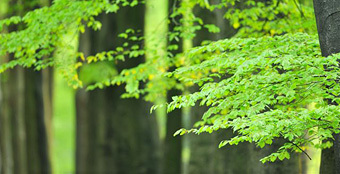 The project aims at the creation of a pan-European forest monitoring system which can serve as a basis for the provision of policy relevant information on forests in the European Union as required under international obligations and key action 8 of the Forest Action Plan (COM 2006 final). 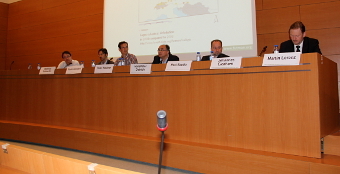 On June 21st 2011, in the International Auditorium in Brussels, FutMon, the EU’s largest LIFE+ project, presented a comprehensive update on forest information in Europe today. ﻿On June 21st 2011 the FutMon Final Workshop took place. Click on the title to download the presentations. a Life+ co-financed project for the "Further Development and Implementation of an EU-level Forest Monitoring System". The project coordination centre is situated at the Institute for World Forestry, Hamburg, Germany.